HydroMiner is a revolutionary project that empowers small investors to join and invest in cryptocurrency mining by utilizing green-energy! The HydroMiner project and ICO are more than an idea – the managing sisters have already rented hydro power stations. This initial coin offering is about scaling the mining operation by acquiring more hydro-power-plants and thus enabling eco-friendly mining and profits for investors. Update 05.11.2017: HydroMiner has already risen more than 2 Million USD. They have already incorporated a GmbH in Austria and yesterday they’ve released an addinional 5% affiliate bonus program! So don’t miss the opportunity to profit from their ICO! HydroMiner aims to build next-generation mining facilities and to enable investors join such opportunities not possible until now! 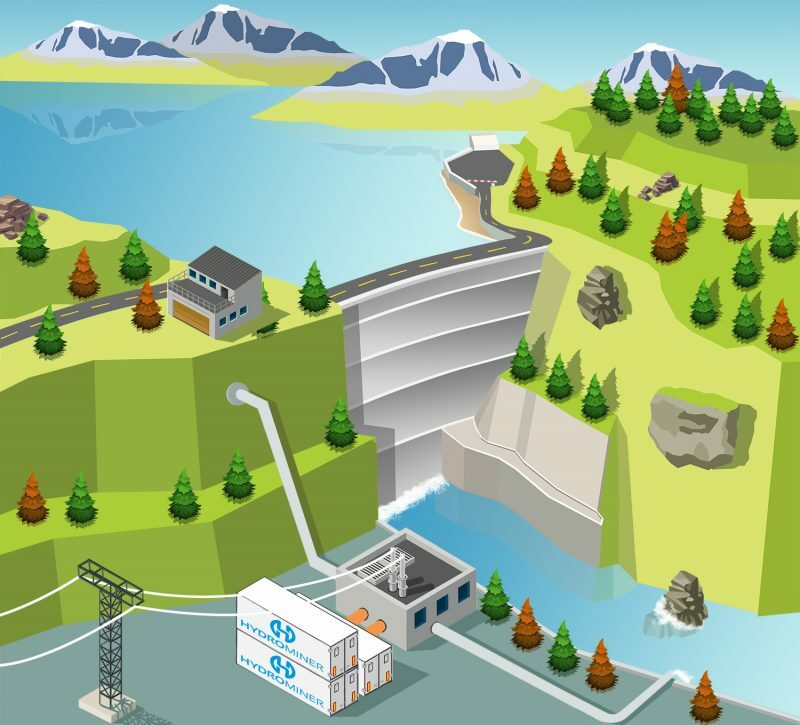 Hydro power is generally thought to be one of the most effective and lowest-cost renewable energy resources. 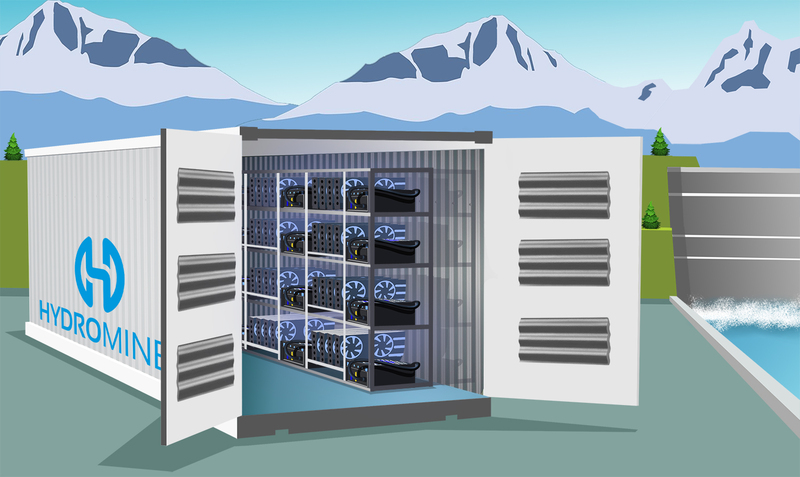 By renting out hydro power stations in the Alps and buying GPUs en masse, HydroMiner is able to offer return on investment rates nobody in cryptocurrency field is ever made possible. The scheme is simple, investors can buy over the ICO sale H2O tokens, which then can be used to rent out miners. Those miners will then be set to mine the most profitable coins, which will yield profits for the H2O-investors. Unknown since only private investors have joined before the ico-presale has started. Each coin represents 1 watt of mining power and grants the rights to the net proceeds of one watt of mining revenue. As one can see, most promise a good and fast return on investment, but end up reducing the daily returns. Why are they reducing those earnings? Well, it is the fact that conventional cloud mining platforms offer hashing power (HASHes) and not Watts. And since the efficiency of mining gear gets higher and on the same time, more people mine - the difficulty to mine a cryptocurrency raises. This rise in difficulty is equivalent to a lower profit per initial hash. By using the Watt system every owner will receive the same dividend, independent when they've acquired the H2O token. Nadine co-founded HydroMiner in 2015 with her sister, Nicole. Her main responsibilities at HydroMiner are business development, strategic planning, and networking. 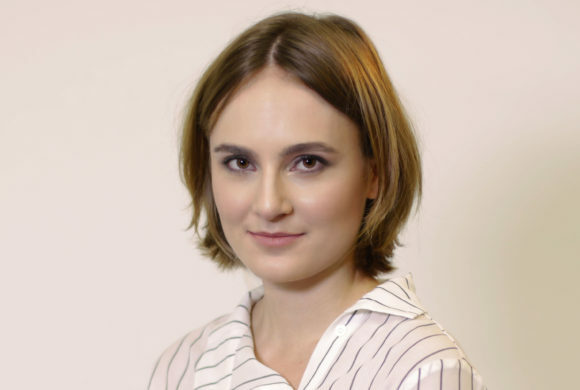 Nadine started crypto mining back in 2014 and holds a degree in media studies. Nicole Damblon started crypto mining with her sister Nadine in Düsseldorf back in 2014 and helped expand their venture from the beginnings in their apartment to two hydro power stations. In 2016, she moved to Vienna to work as HydroMiner’s CFO. She studied East Asian art history and holds a Bachelor of Arts. 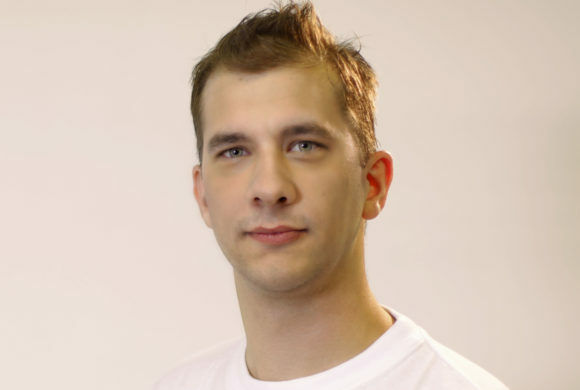 Christian Vogl is an expert in hardware supply, network infrastructure, server migrations and energy supply. He started his own profitable mining business back in 2012. In 2016, he joined HydroMiner as CTO and is responsible for the technology and cryptographic strategy. So as you can see, they will be using standard sea freight containers. The advantage being, that they can easily be assembled over at their HQ in Vienna and then taken to the hydro power station. The average cost for one fully equipped container is between 350,000 and 650,000 USD. And here is one terrific image showcasing the beauty of Austria’s nature and a simple view on how the mining containers will be positioned. We from CoinStaker.com believe that the HydroMiner is already a successful startup surrounded by a great team. They are already making profits from their two hydro power plants. This ICO will let them scale even more. If you join the token launch at the beginning, HydroMiner is predicting a ROI of about 8 Months. Which is excellent, in comparison to other cloud miners. Our prediction on HydroMiner and its Initial Coin Offering: Buy if you always wanted to be involved in cryptocurrency mining profits. We’ve already met the team, and know that this project is really having its boots on the ground. Go to HydroMiner.org for more info. Disclaimer: The author of this article is CMO of HydroMiner. The idea is really good. Seems profitable. But it’s not even close to an “eco-friendly” solution, since hydroelectric devastation is a huge problem for the nature. I understand your point of view, but if the hydro power plants are already in place and built, should it be considered NOT eco-friendly? They are currently only renting. I see your point if they are tearing down forests to build the hydro-stations, though. I am very much looking forward to see their video coming up soon as far as I know. I would also like to add that HydroMiner is working with small to medium sized Hydro Projects. This will result in a way more “eco-friendly” mining than what we have today. We have a 5000 m2 site next to an Small Hydro station, more green as others, with quite some electric capacity in Switzerland, the Top of Europe for Entrepreneurs. We might be improving your business plan since we like to use your waste heat, to grow our crops. Please get in touch. We also do ICO advisory for energy and food start-ups from Zug, Switzerland. Sorry for the late reply. Please contact [email protected] for this.